From Chocowinity, NC take Rt.#33E about 13 miles to School Bottom Rd. to Cotton Patch to Crisp landing. These little wild flowers are some of the very first wild flowers to come up in my backyard. 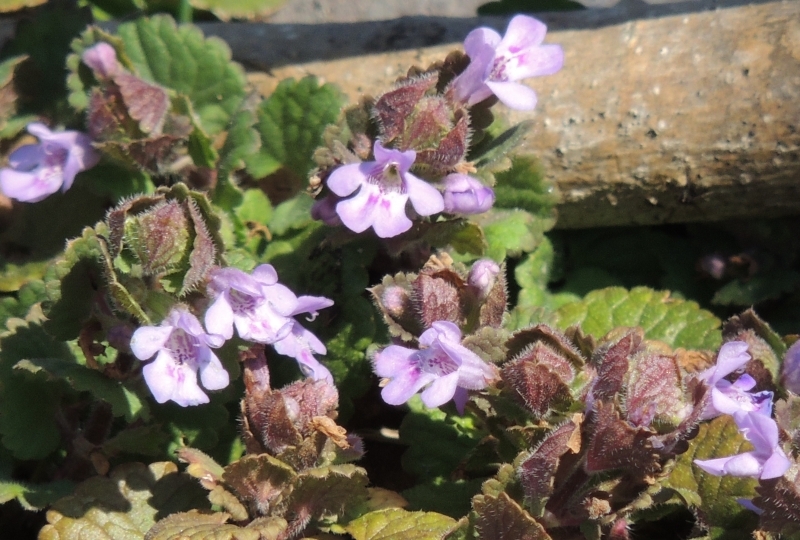 Light purple, miniature,spring flowers, about 3/4 inches in size.